According to this year’s Green Lodging Trends Report, Green Lodging News publisher, Glenn Hasek, asked hotel suppliers “If you considered an ozone laundry system but then later decided against it, what was the biggest obstacle(s) to its implementation?” The most common response was cost. According to Hasek, who has written many articles on the benefits of ozone technology including ROI and a dramatic reduction in energy consumption was surprised. 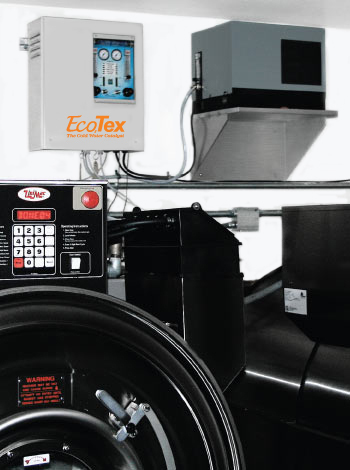 Read his article titled, “Suppliers Agree: Cost Should Not Be Barrier to Ozone Laundry Implementation,” in which he spoke with three manufacturers of ozone laundry systems and got their comments and opinions.